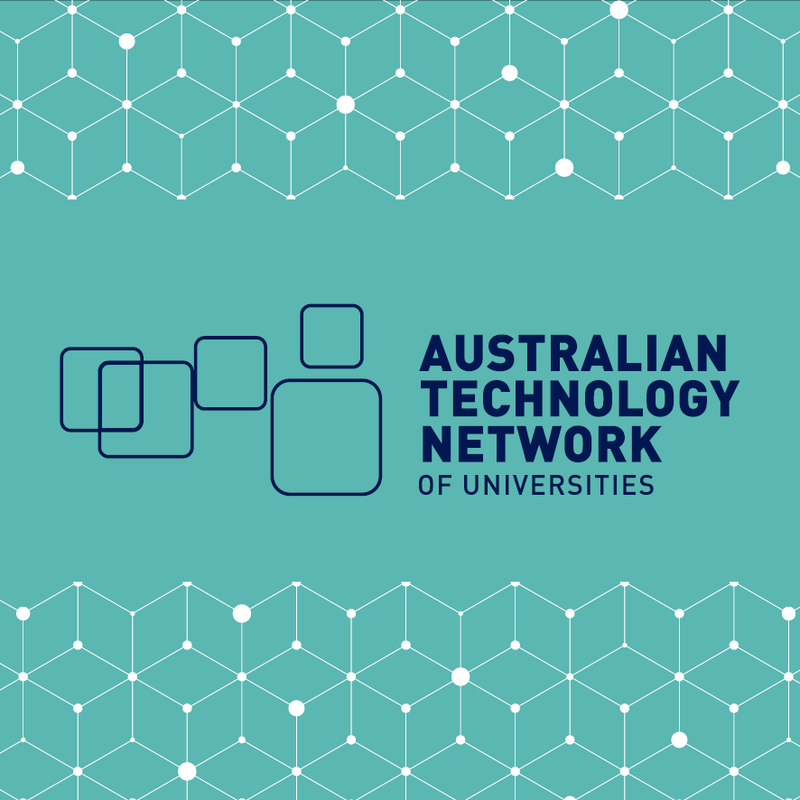 The Australian Technology Network of Universities (ATN) brings together four of the most innovative and enterprising universities in Australia: University of Technology Sydney, RMIT University, University of South Australia and Curtin University. 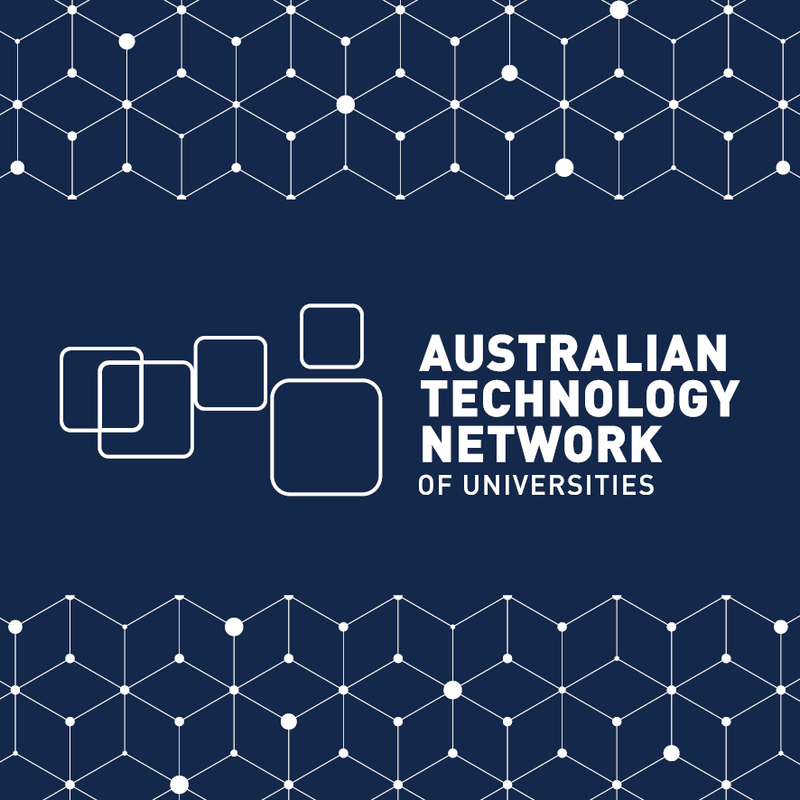 The ATN is recognised as a global leader of a new generation of universities focused on industry collaboration, real-world research with real-world impact and produce work-ready graduates to become global thinkers in business and the community. Learn more about Australia's only Industry Doctoral Training Centre. Explore our industry engagement programs and flagship projects. See how we are delivering practical results through real-world research. 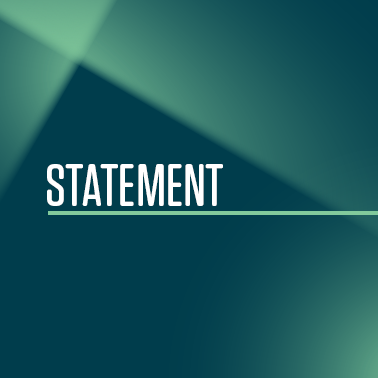 Read our latest submissions to government inquiries and reviews. Download our brochures and publications. Our universities are modern, innovative, dynamic and globally focused institutions with a focus on real-world research. 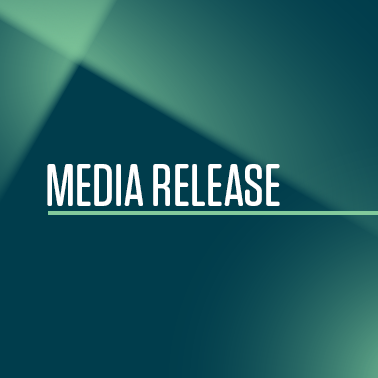 Watch our latest videos to learn more about the Australian Technology Network. Sign up to the ATN Mailing List for the latest news, events and information direct to your inbox.